Hello everyone! So I just got around to see Dragon Ball Super: Broly, I will say when compared to the other movies that had Broly as the primary antagonist it is easily the best film, and as far as Dragon Ball films in general I think it’s one of the best. To name the stuff I liked first, the animation for the most part is really fluid and looks great. Where it shines is of course during the long battle involving Broly and I dug the way they used camera angles including a P.O.V sequence. The voice acting across the board is strong. Of course you have the usual guys like Sean Schemmel as Goku, Christopher Sabat as Vegeta, Vic Mignogna as Broly, and Monica Rial as Bulma. But you also have some new faces like Emily Neves as Goku/Kararot’s mom Gine, and Erica Lindbeck as a member of the Frieza force named Cheelai. They were all very good in their roles. But the best thing to me is the new back story they gave to Broly and his father Paragus. In the original movie the way they explained why Broly was so bad was incredibly stupid to the point where it dragged everything down with it. But here without giving any spoilers it actually makes Broly more tragic and makes way more sense, even if it is a tad under-cooked. When it comes to the stuff I did not like, for starters I have to say if you have not seen Dragon Ball Super, much less the franchise several parts of this movie will leave you completely lost. This doesn’t dent the movie for me, but I don’t think this is a good starting point for newcomers. My second, and last negative is during the fight they have parts where the models go from 2D to 3D, and while it is easily the best 3D work from an anime I have seen in some time, it still is noticeable and I don’t know if I would call it theatrical release worthy because it sticks out like a sore thumb. But even with that said, it was still a very minor flaw with the movie that I feel is nowhere near a deal breaker. Overall Dragon Ball Super: Broly was very entertaining, and a great ride. While I recommend it for fans because not only am I sure you’ll love it, but also like I said earlier, it does contain things you would not know if you haven’t seen Dragon Ball Super much less the franchise. I will be very curious to see where the Dragon Ball franchise goes from here. 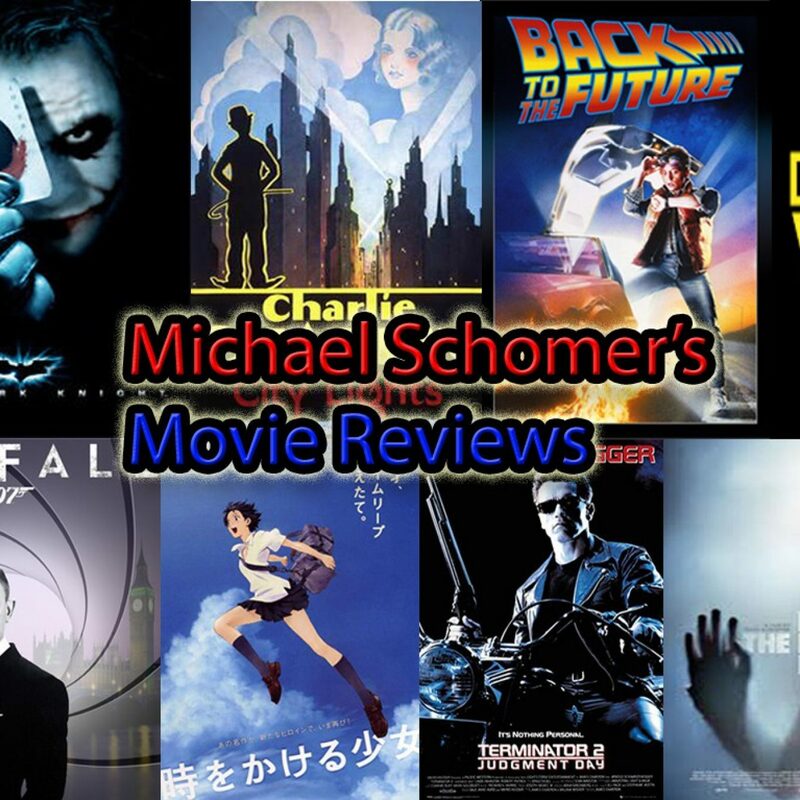 This has been Michael Schomer, and I will see you all next time.